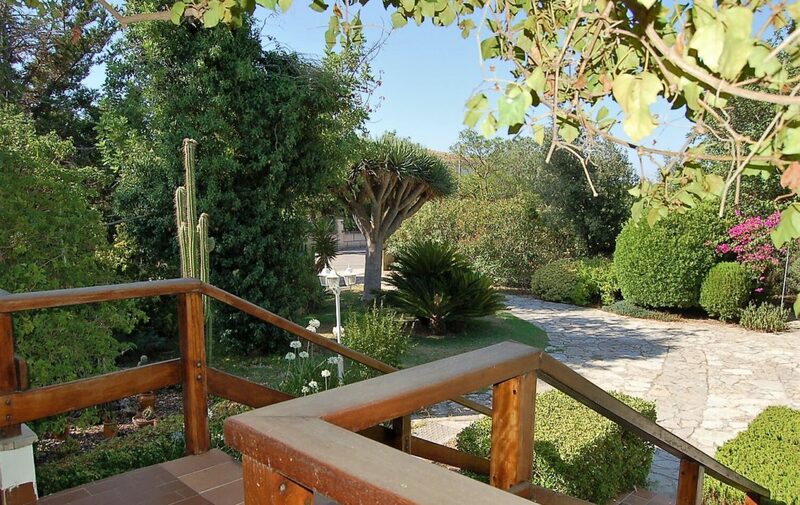 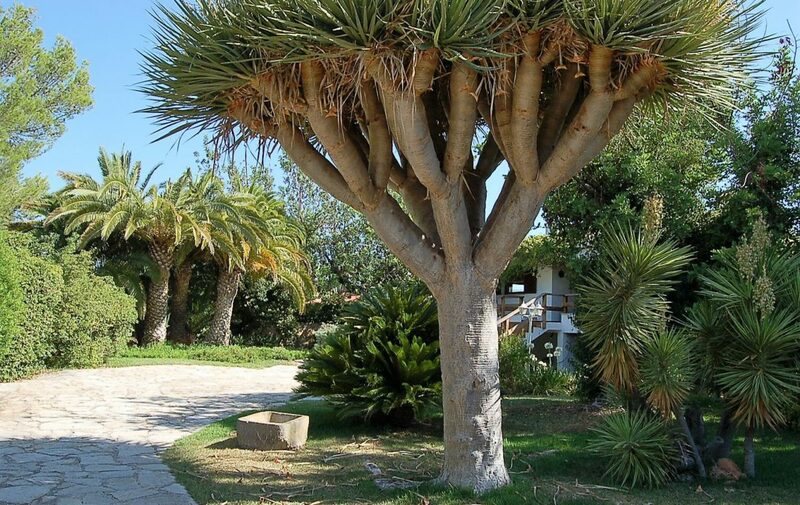 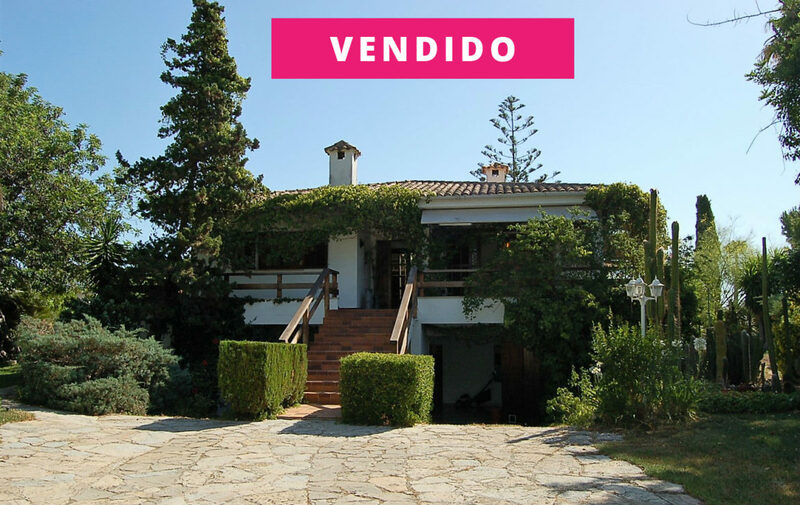 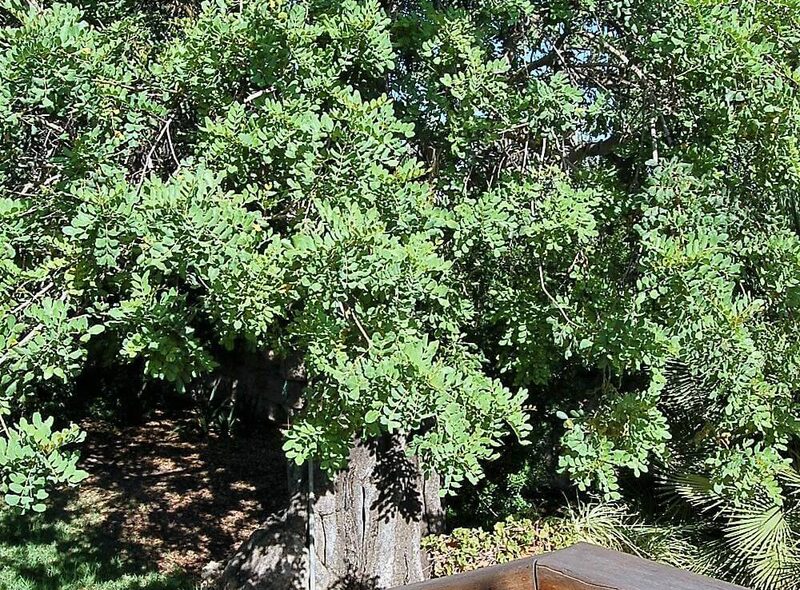 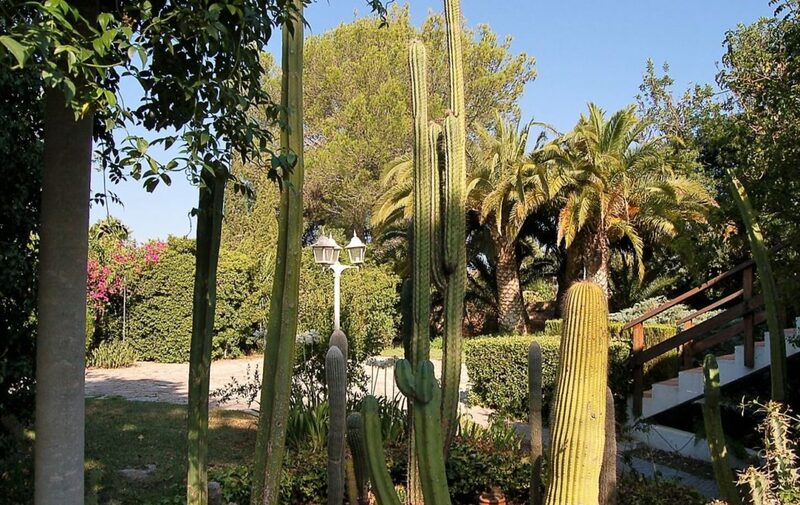 Fantastic villa on one floor of 190 m2 and a wonderful garden surrrounding it, with all kinds of trees, plants and an abundance of species, such as palm trees, carob trees and native plants of the island. 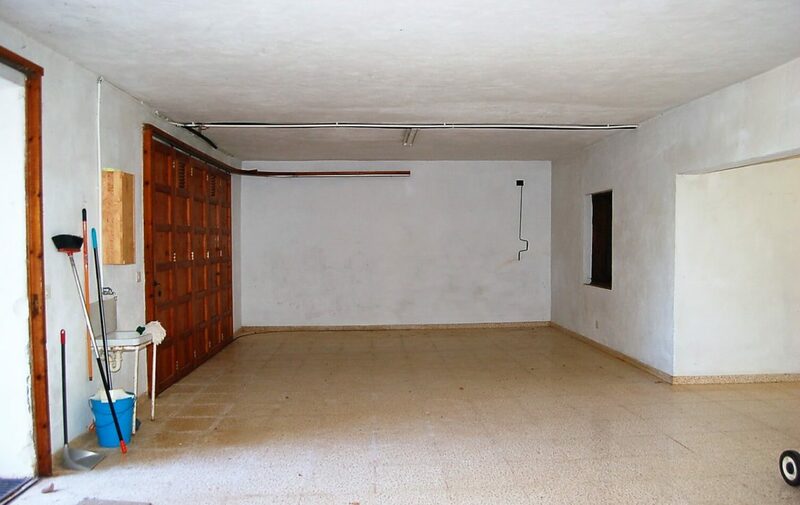 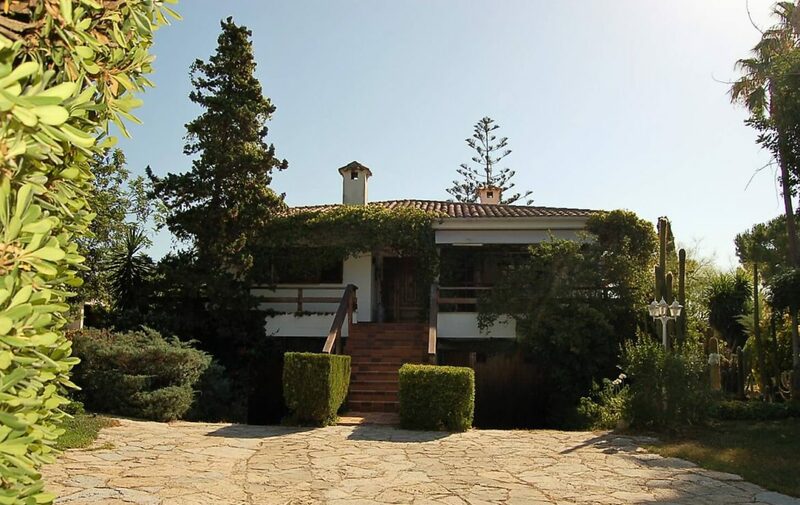 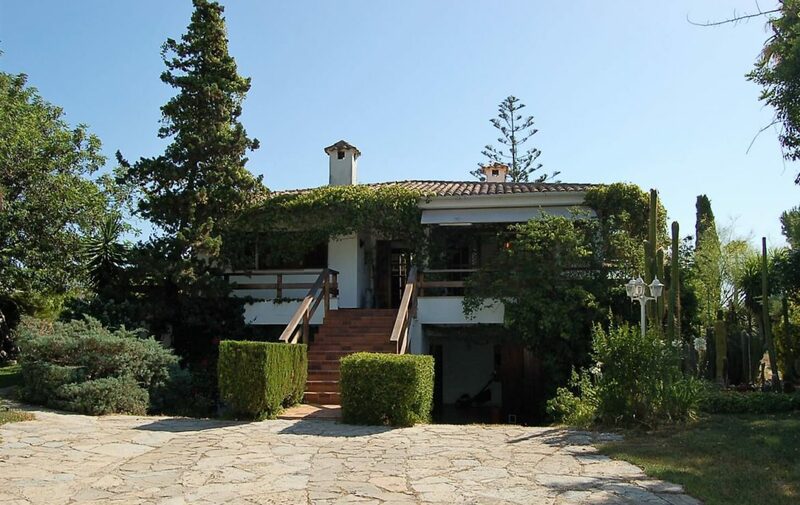 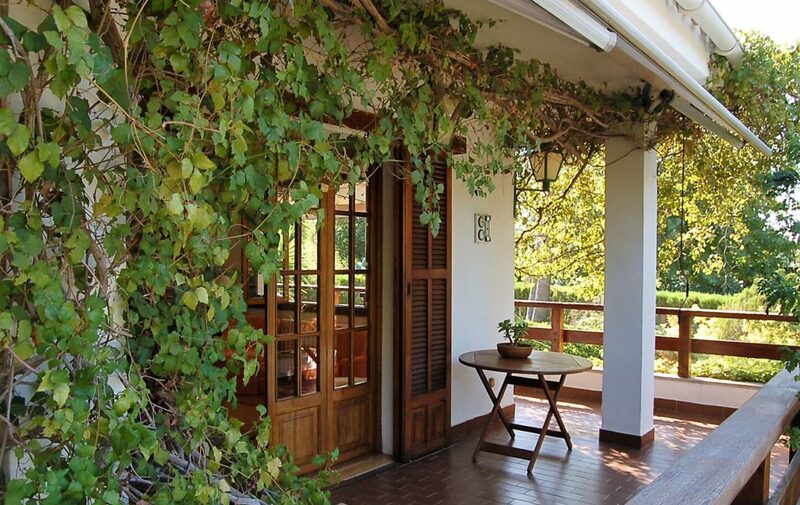 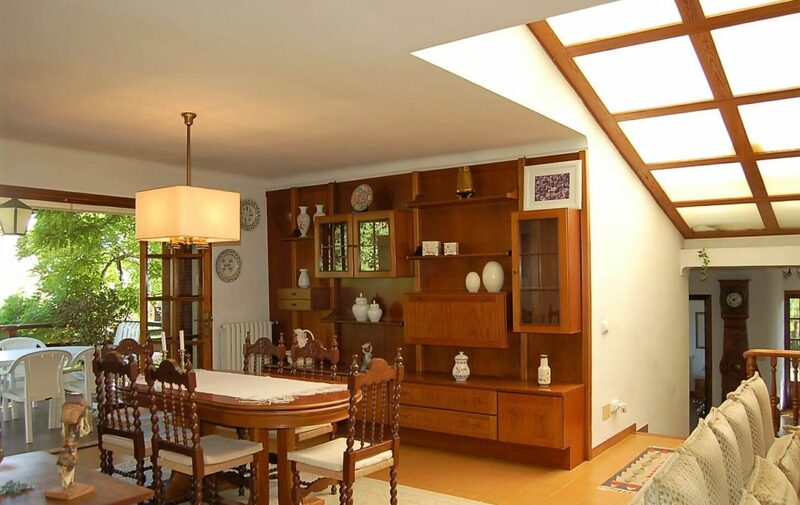 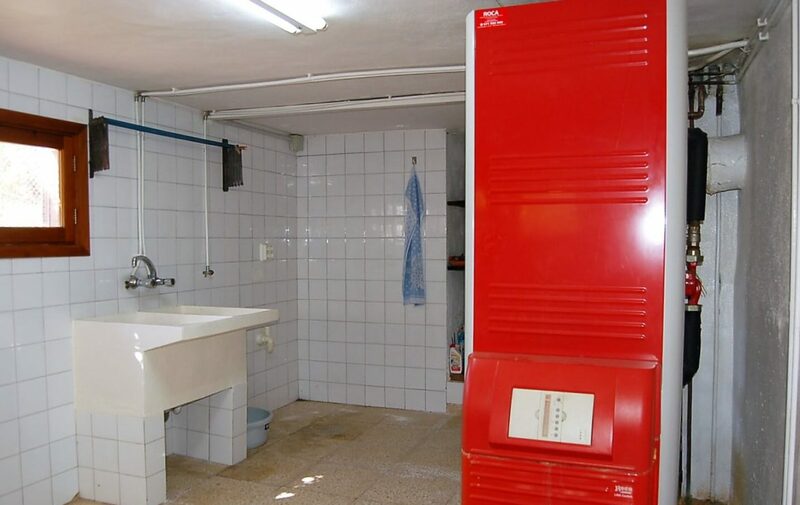 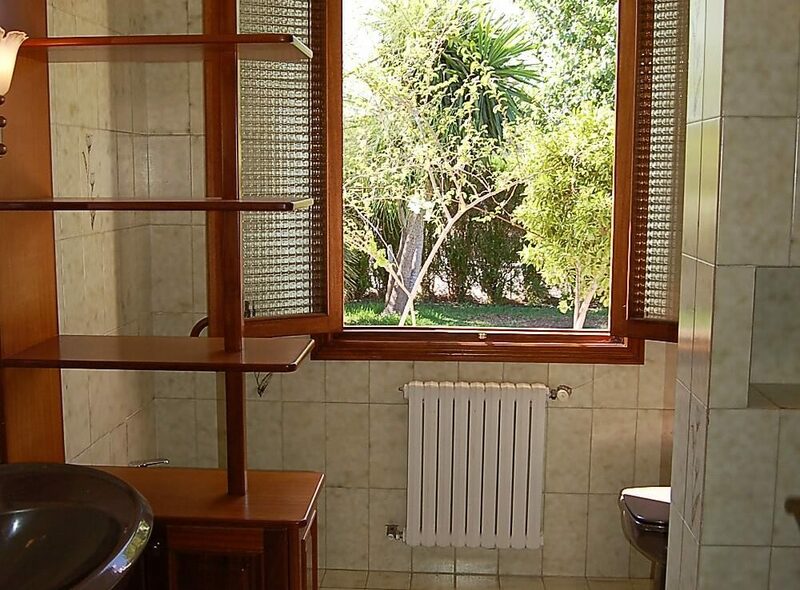 The villa has a basement garage of 100 m2 for 4 cars with 2 sliding wooden doors, two rooms that can be used as an office, a storage and a laundry. 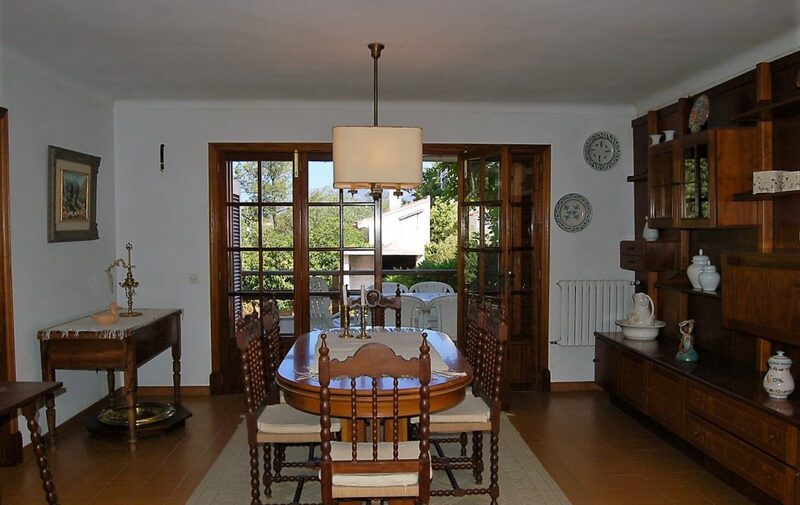 The house has an impressive and sensible layout which is extremely bright and spacious. 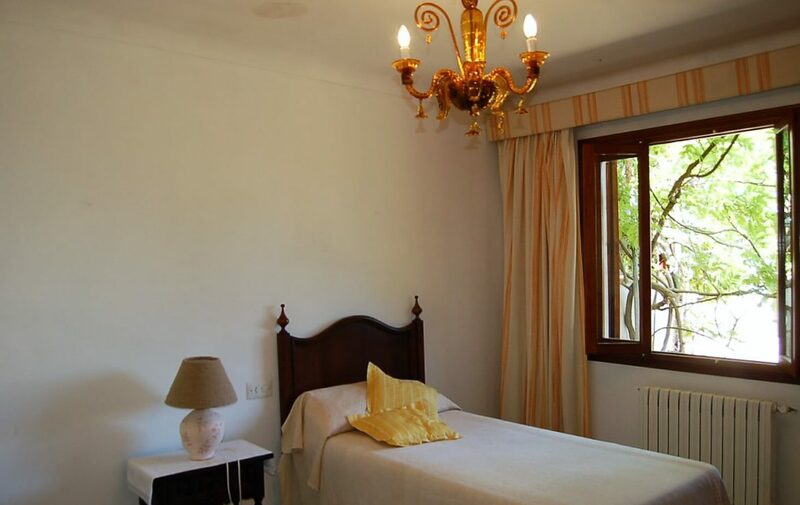 The accomodation comprises of, a lovely entrance hall, 5 bedrooms, all doubles with wardrobes, one now used as living room, two bathrooms, large living room with fireplace. 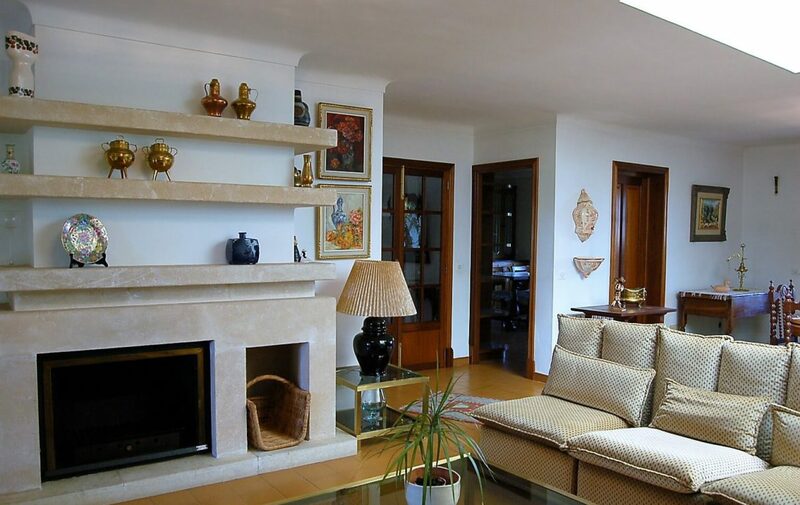 There are two terraces, one on each side of the house, and a covered porch that surrounds the entire house which makes it a very pleasant environment. 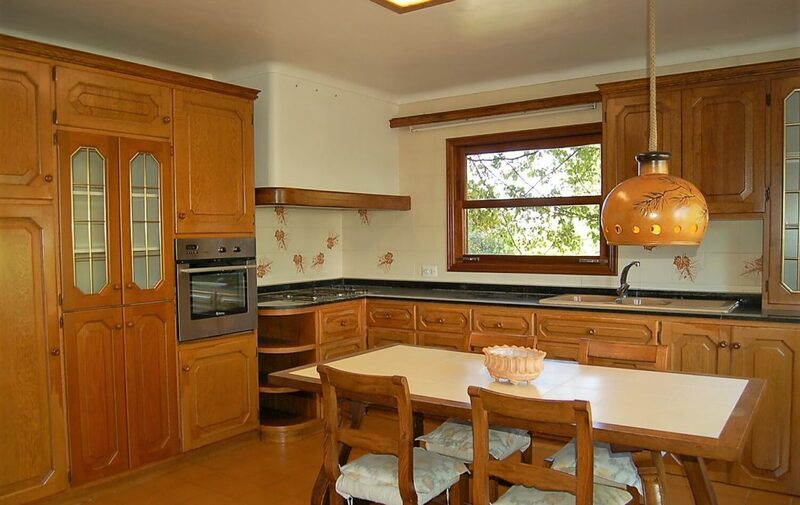 The oak kitchen is completely furnished and equipped with all modern domestic appliances, and has a very spacious dining area and exit to one of the terraces that has an electric awning. 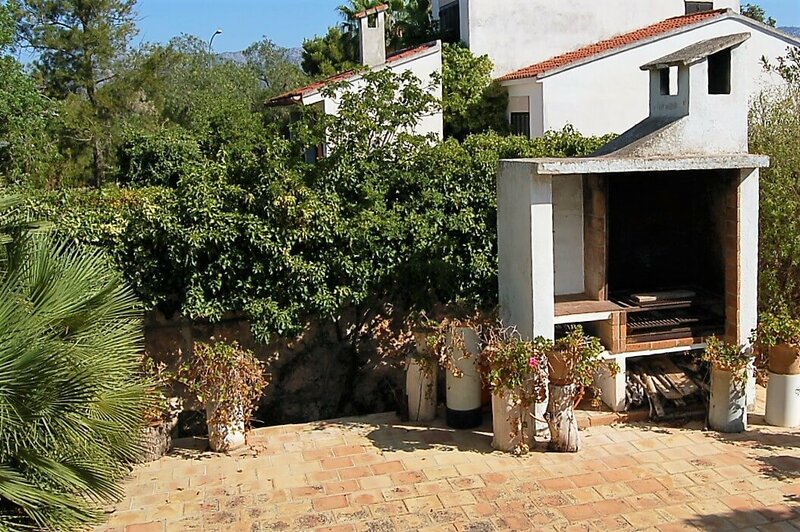 In the garden there is a terrace area with barbecue, lawn with automatic irrigation system. 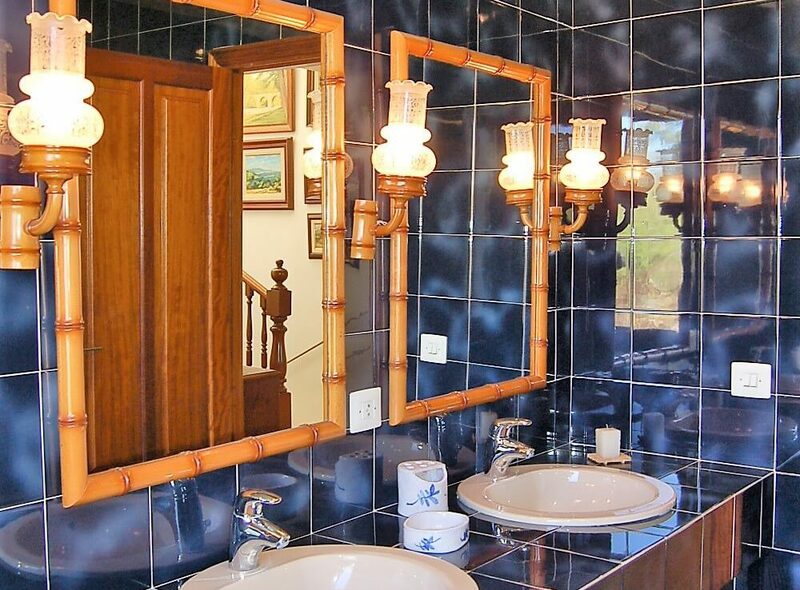 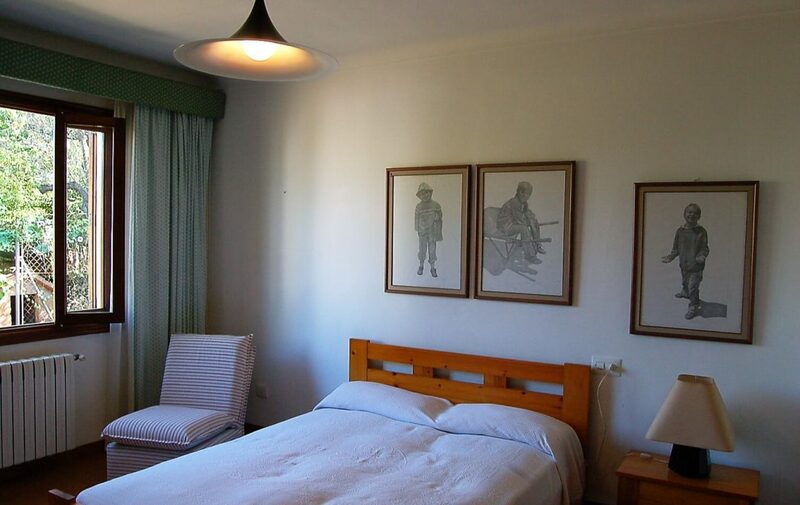 The property is heated by central heating, with radiators in all rooms, which is diesel operated. 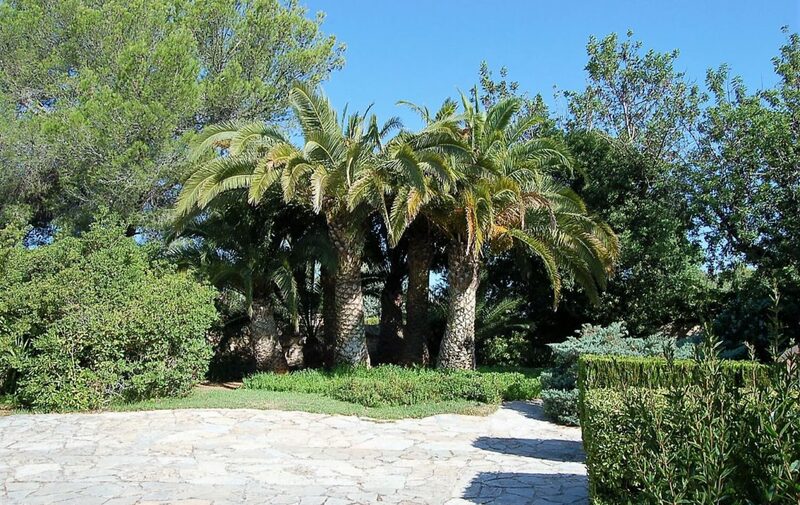 Outside, there is a private driveway and parking for several cars, including an underground garage with automatic double doors. 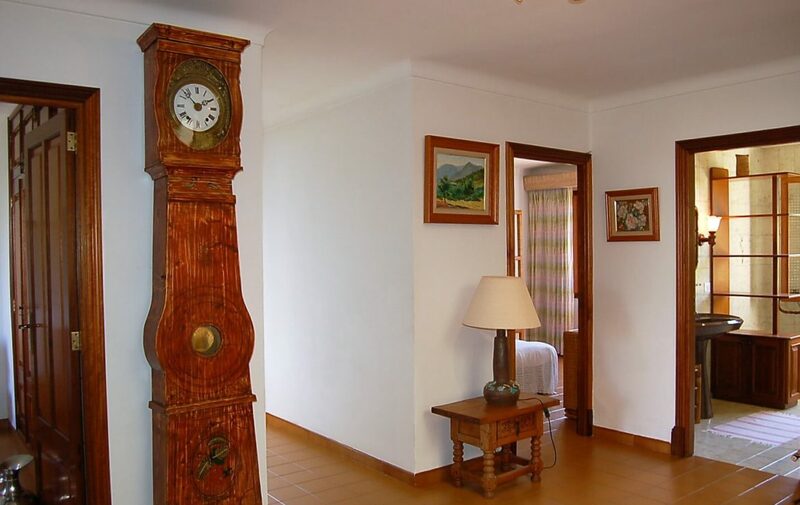 The carpentry inside the house is made from northern pine, and the external carpentery is made from original Burma teak. 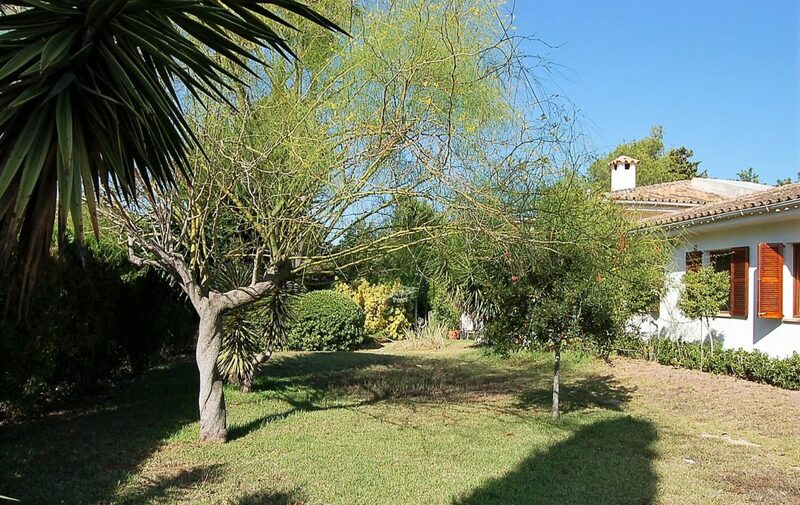 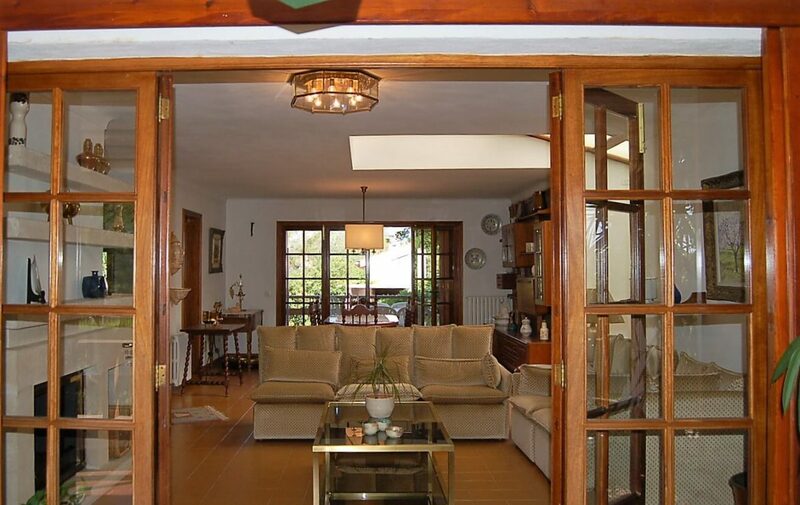 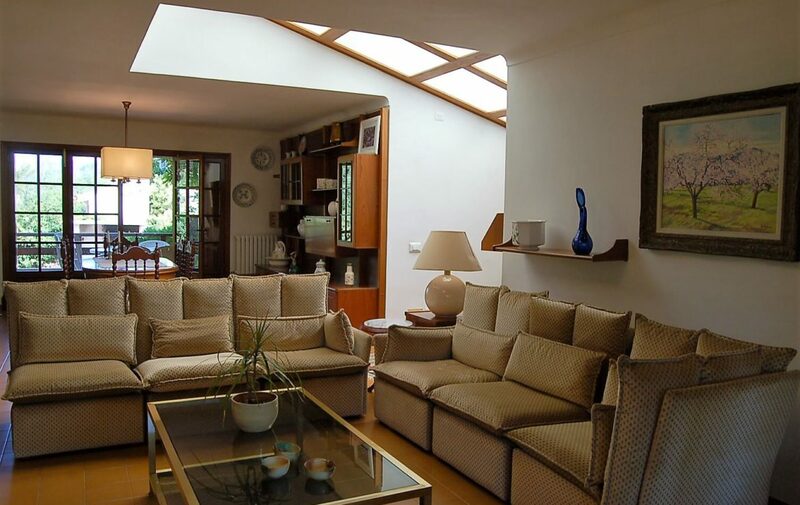 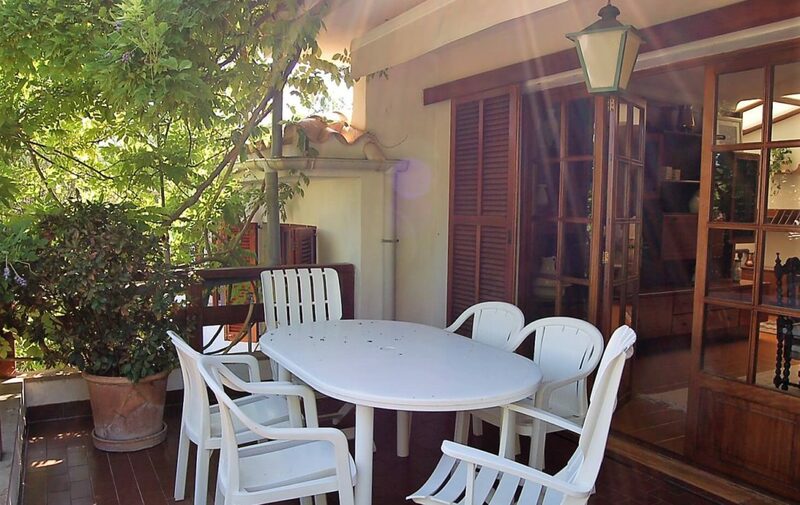 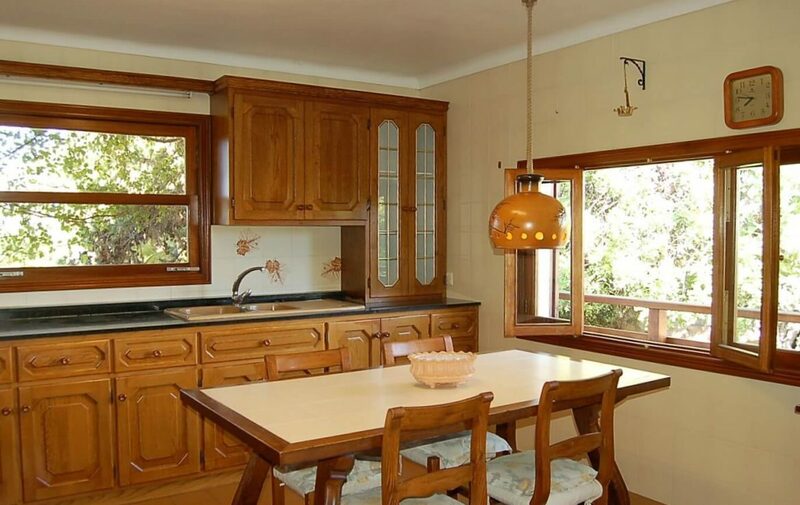 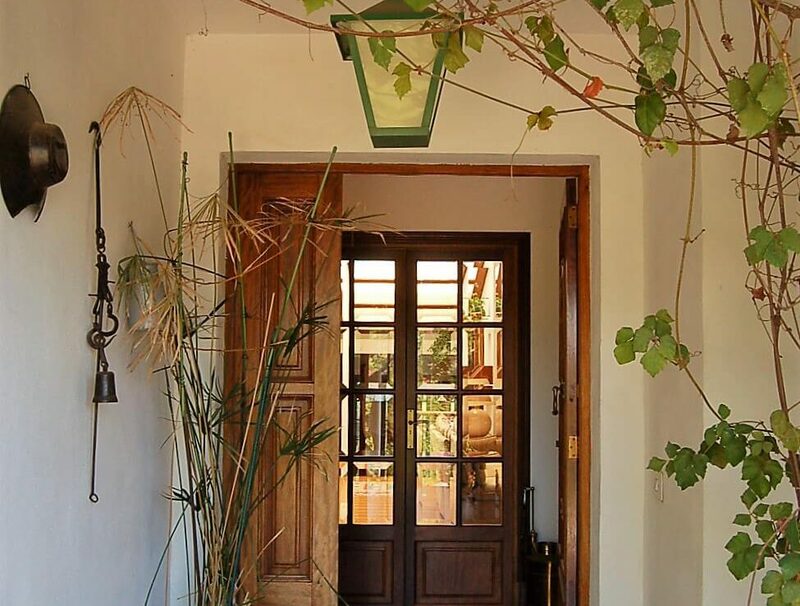 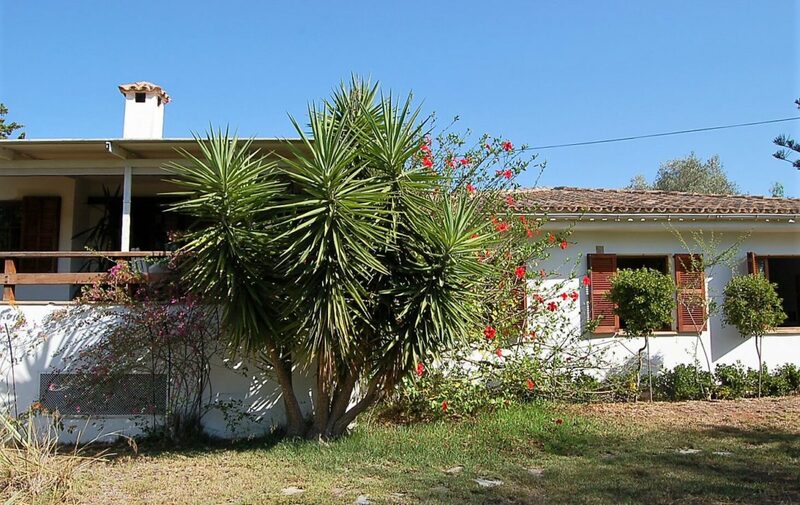 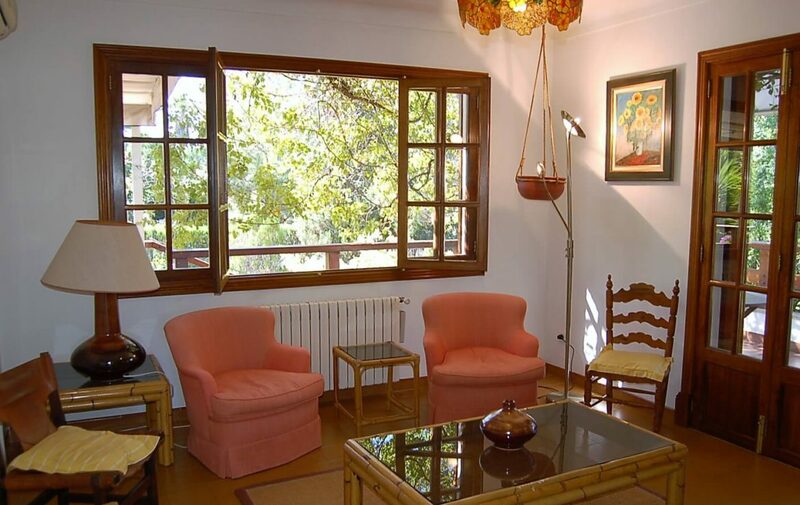 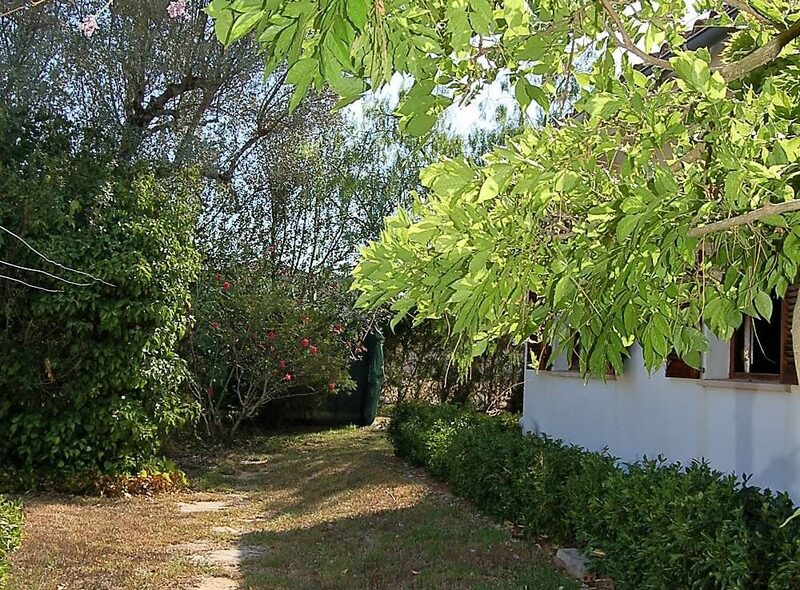 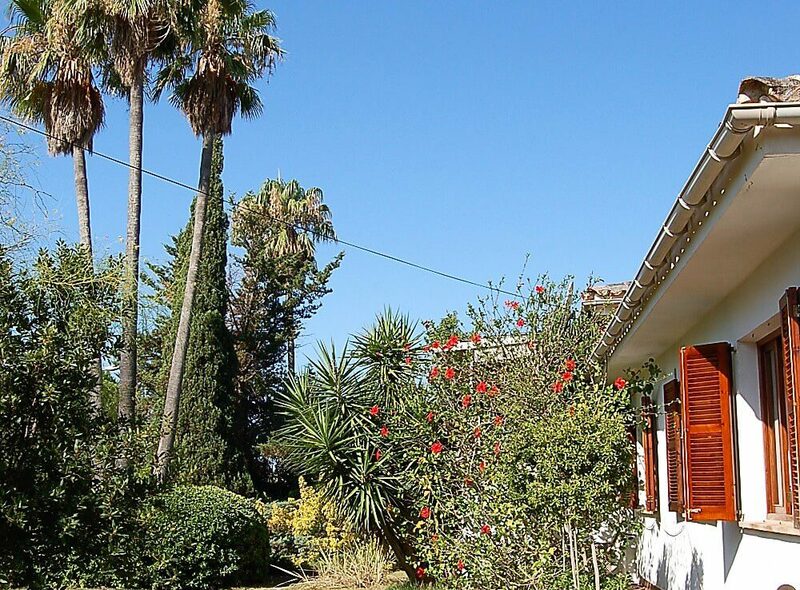 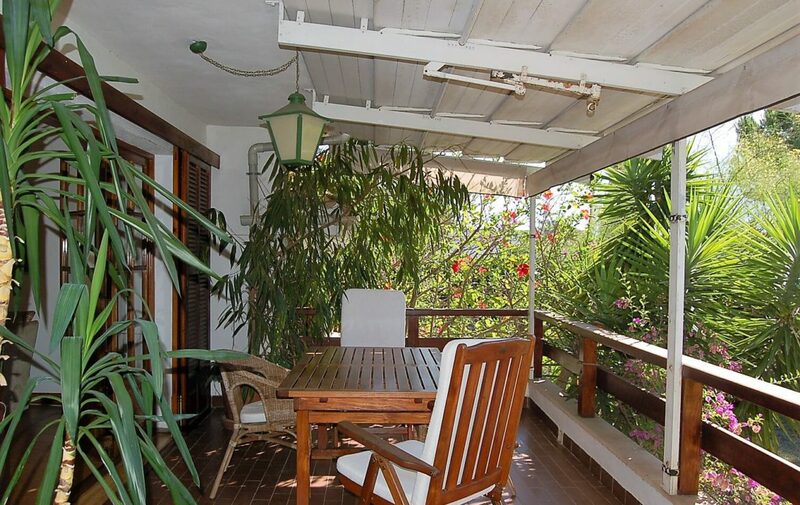 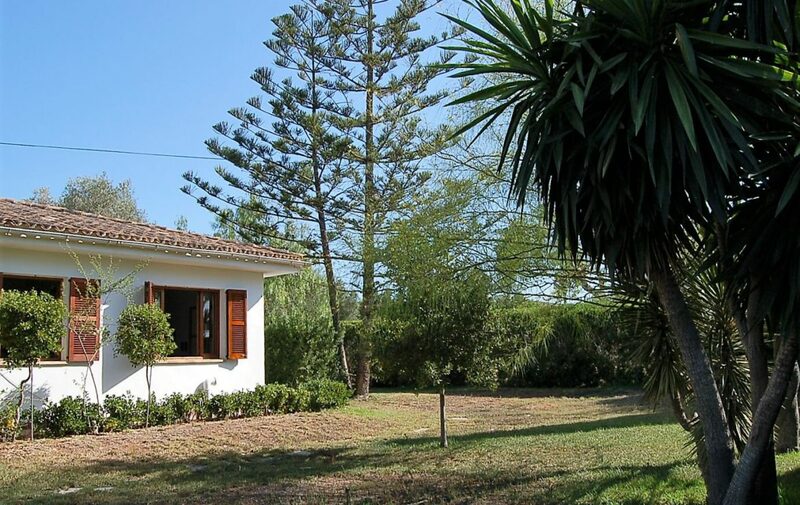 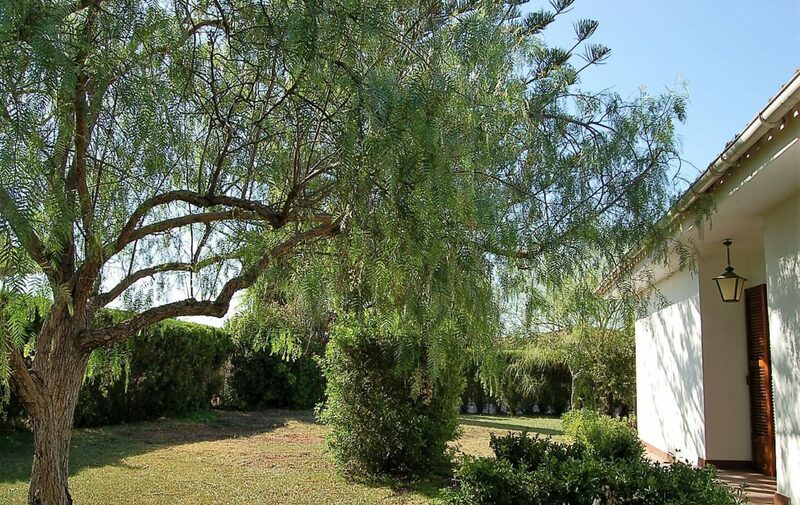 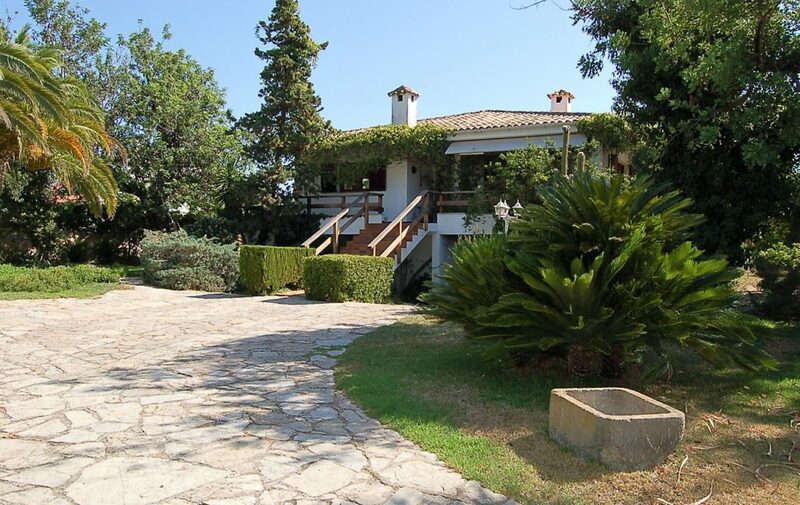 It is an ideal house for those looking for a quiet and comfortable place to live, with accomodation all on one floor, and surrounded by nature, just 5 minutes from Palma.